There is a misconception happening in Metro Vancouver right now that Chinese investors are targeting high end properties. A report put out by Sotheby’s Canada and Chinese search site juwai.com has revealed quite the opposite. 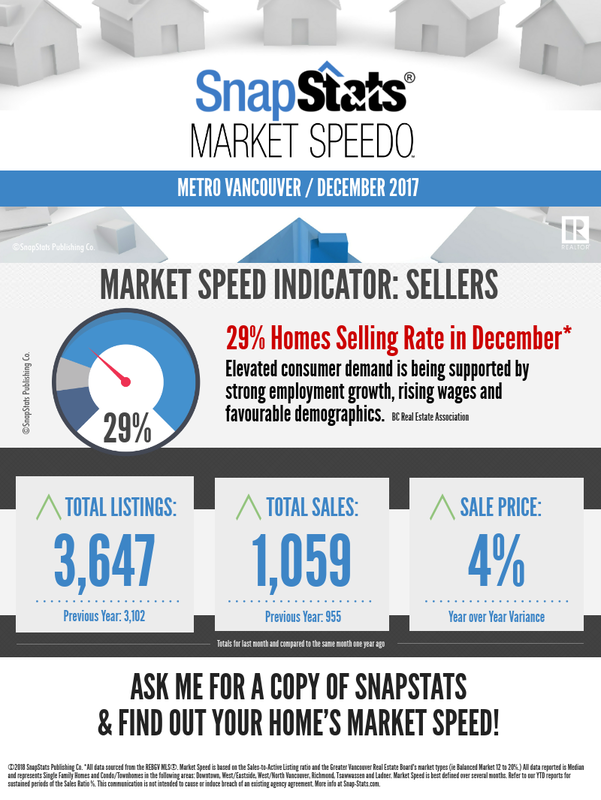 After reaching record levels in 2015 and 2016, Metro Vancouver* home sales returned to more historically normal levels in 2017. Home listings, on the other hand, came in several thousand units below typical activity.